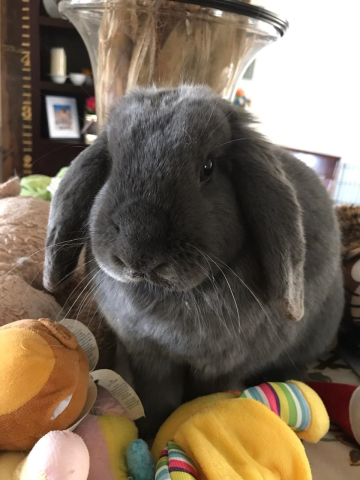 Flopsie is available for adoption! Flopsie is one of six babies who were brought into rescue the day they were born. They grew up with mama in a loving foster home and now are on their own, looking for their own families! Flopsie can be shy and is looking for an understanding family to be her forever home.